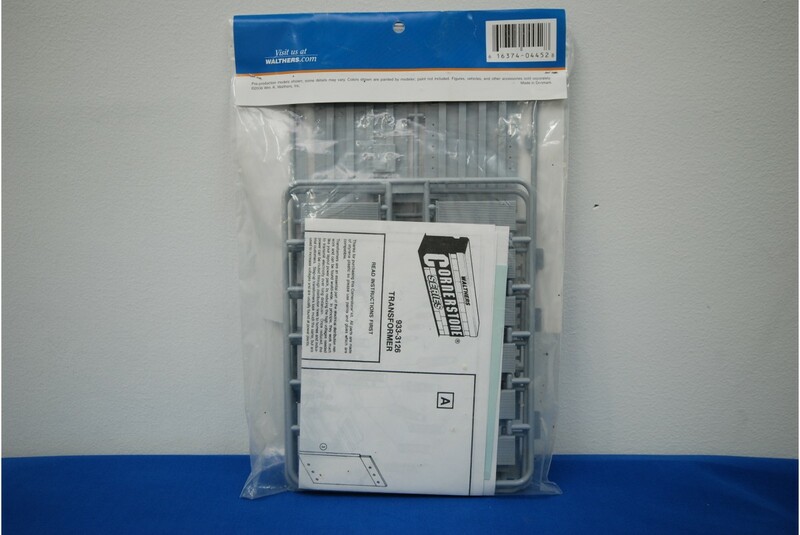 Walthers Cornerstone Series 933-3126 Transformer model kit is a detailed modelling kit in HO scale (OO Gauge) of an electrical transformer. 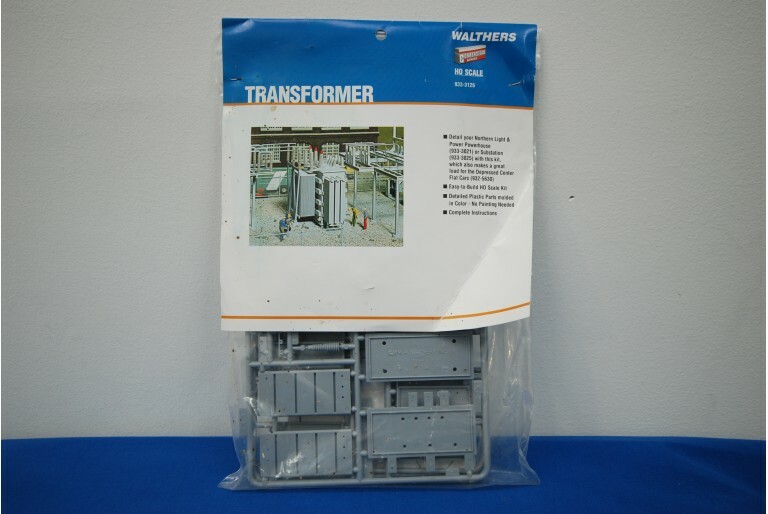 The transformer is ideal to compliment the North Shore Refinery or similar power plant, sub station model buildings on your layout. 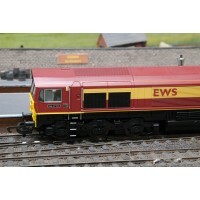 The 933-3126 Transformer also works well as a heavy load on flatbed wagons for transport along your model railway. 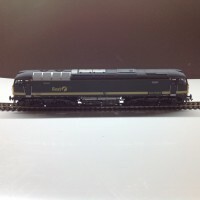 Whichever way you choose this detailed model kit brings detail to your models through Walthers quality products.